Tim Robinson is a very careful guy. Growing up in a small farming and ranching town in West Texas baked into him the virtues of doing things carefully, correctly, and above all, methodically. The bigger the job, the more important this is. Shortcuts, haste, improvisation are demonstrated by experience – sometimes including hard knocks – that shortcuts and improvisation are not good ideas. They lead to inefficiency, mistakes and waste. This principle has served him well throughout his career, and has been pivotal to his success at Kluever & Platt. All this began in the Marines. Following high school, Tim spent six years in the United States Marine Corps as an aviation technician, maintaining and refueling fighter jets. When repairing the landing gear on an F/A-18 Hornet, for example, shortcuts are also not good ideas. Along the way, Tim received his bachelor’s degree, and at some point, one of his professors suggested law school. That was a very good idea. 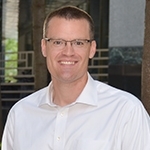 While in law school, Tim clerked at a law firm, worked there for a year after law school, and after acquiring some real-world understanding of how being an attorney worked, opened up his own firm in Texas, and practiced as a solo for the first three years of his career. His cases were mostly criminal defense, appeals and general civil litigation. A solo practitioner, like all entrepreneurs, has to master efficiency and process quickly – there’s nobody to delegate to. That, plus the legal skills he honed, was more perfect training in being a thorough, detail-oriented and effective attorney. 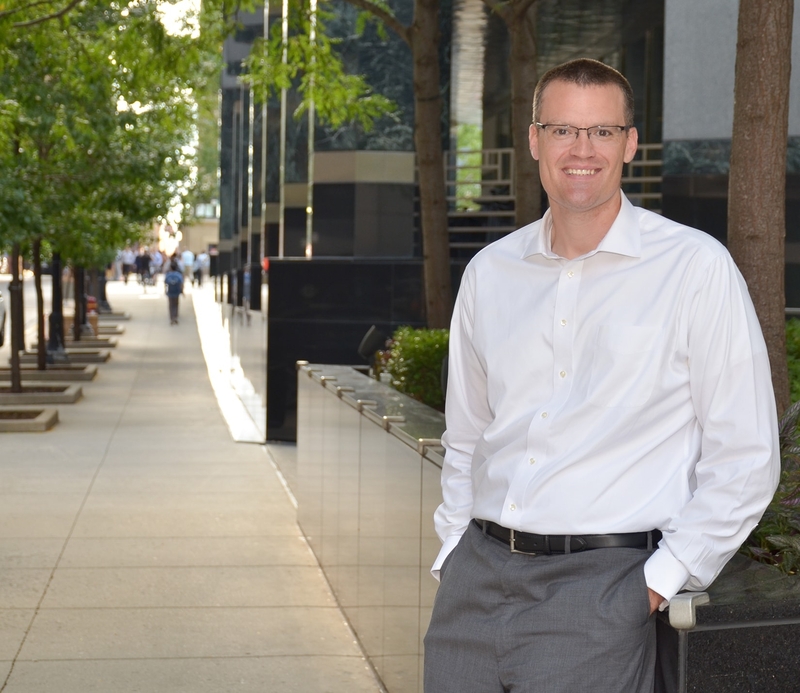 After moving to Chicago for family reasons, Tim joined Kluever & Platt. His practice is focused in mortgage foreclosure actions and commercial litigation. © Kluever & Platt, LLC. All Rights Reserved.